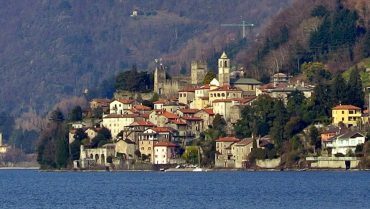 Rezzonico is a small village overlooking Lake Como. 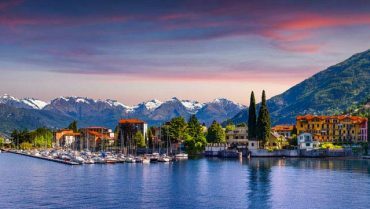 Close to the famous lake town of Menaggio, Rezzonico is ideal for slow tourism lovers. 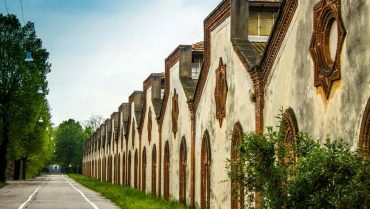 A splendid promenade and the ravine in the historic center where discover patrician and bourgeois residences: here you are in Bellano. 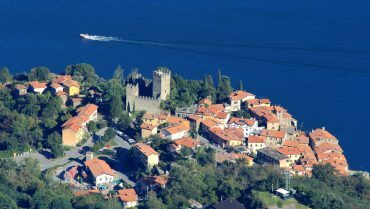 Watchtowers, silk museum and beaches here you are in Abbadia Lariana. 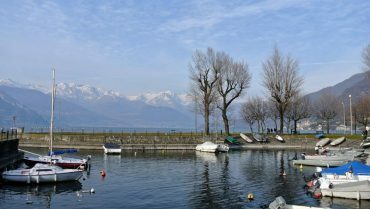 Dervio is the ideal destination to experience Lake Lecco: beaches, sailing, surfing, kite surfing, lots of park and picnic areas. 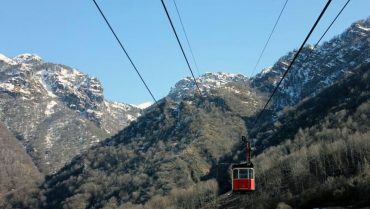 Wayfarer’s path (sentiero del viandante) and Monte Legnone. 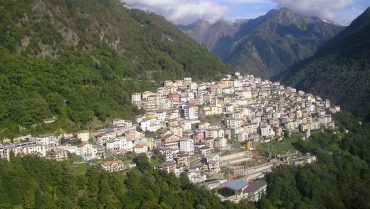 A small town in Valsassina, Moggio is a popular tourist destination both in summer and winter . 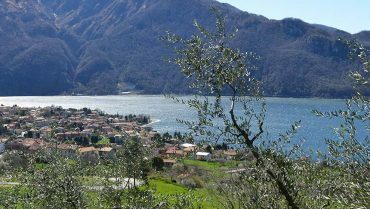 Myth and reality in a smallvillage in Valsassina, few minutes far from Lecco. Parlasco and the story of its bandit Lasco. 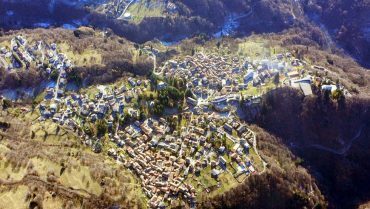 Premana, the last hamlet of Valsassina, worldwide famous for its scissors cluster. 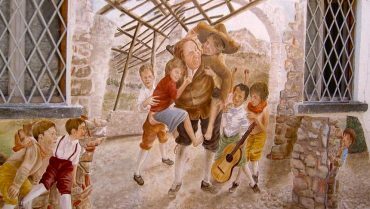 Culture and traditions tied to iron manufacturing.